Send us an email to contact@neotropic.co and we will gladly answer your questions or arrange a conference call or a business presentation to discuss further details about our commercial offer. Need help?  send us an email to support@neotropic.co to contact our support staff.